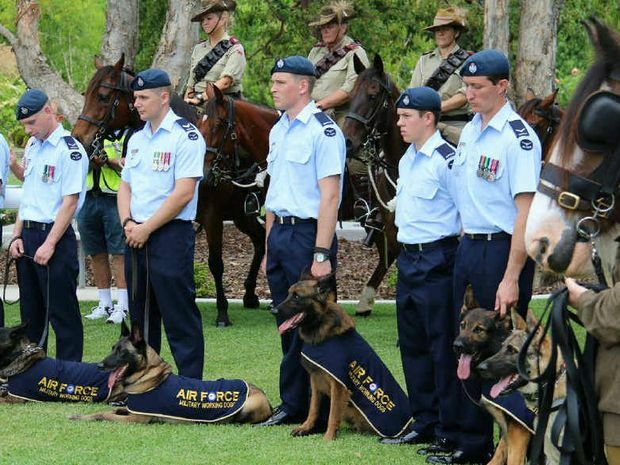 Animals that have served, and continue to serve, Australia in war and in peace have been honoured at the Caloundra RSL. 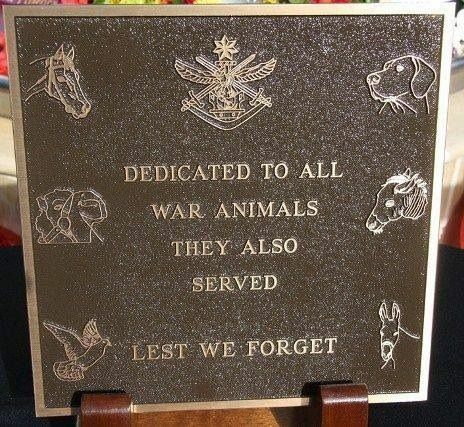 The RSL branch was approached by the Australian War Animal Memorial Organisation to install a plaque in its memorial garden. The dedication ceremony took place yesterday after months of work by the Caloundra RSL and the AWAMO. Attending the dedication and representing war animals were Pilot the Clydesdale horse; light horses from 5th Light Horse Regiment in Maleny; Stan the Ram, the mascot from 8/9th RAR Battalion; RAAF working dogs; Queensland Police Service dogs and some pigeons that were released at the conclusion of the dedication. Include in the memorial is a plaque dedicated to RAAF dog handlers and another plaque dedicated to the Light Horse Regiment. Clash Royale MOD APK is the best action game out there for android.